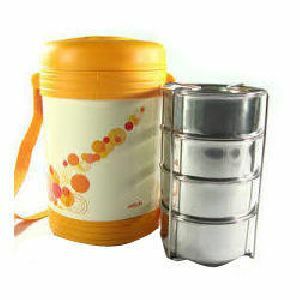 Usage : Offices, Travelling, etc. 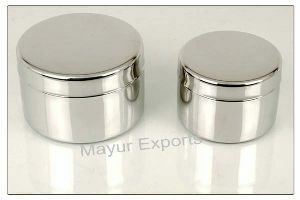 Packaging Details : We have standard packing but Costumer require any specify packing if Possible We will do it. 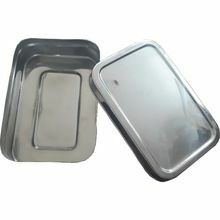 Shipping : worldwide by FEDEX, we have special price agreement with FEDEX. 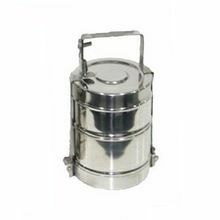 Height : 16 inches approx. 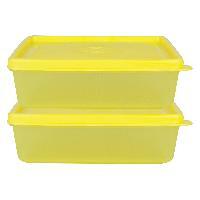 Length : 5.5 inches approx. 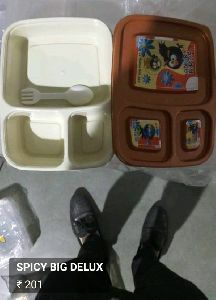 Projection : 8.2 inches approx. 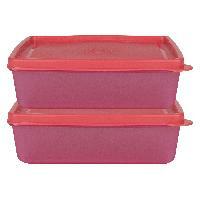 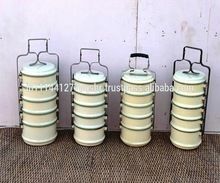 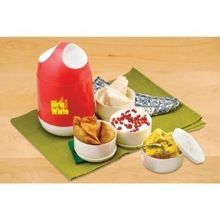 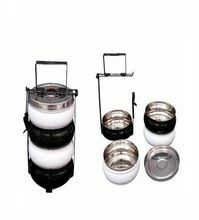 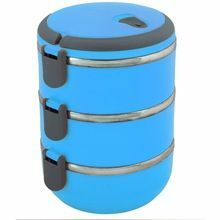 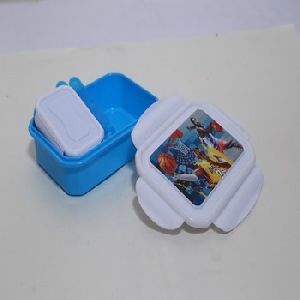 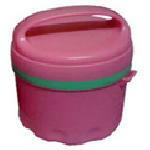 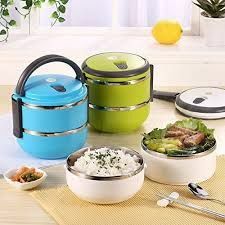 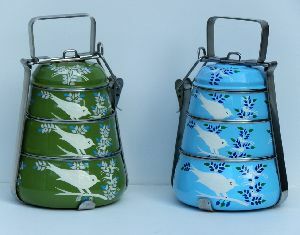 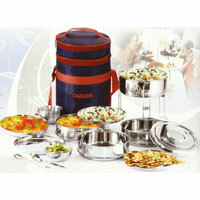 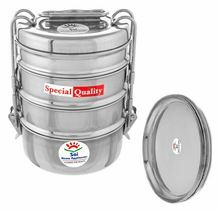 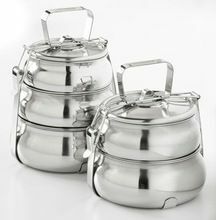 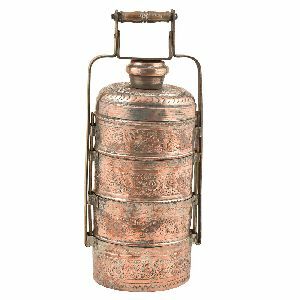 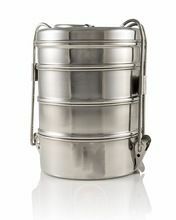 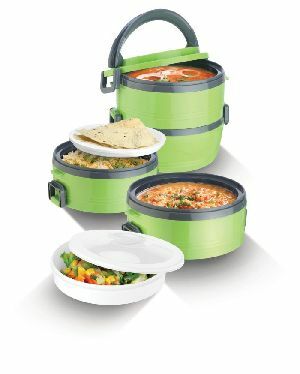 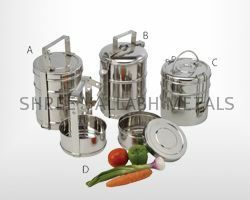 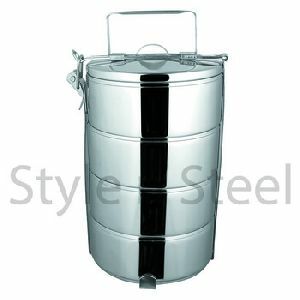 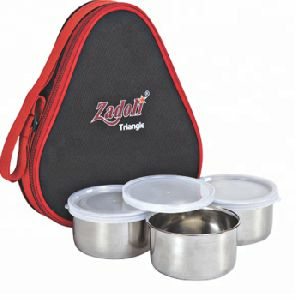 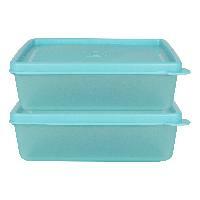 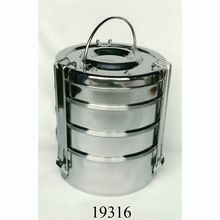 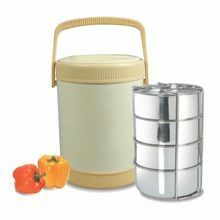 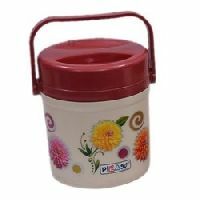 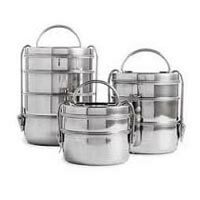 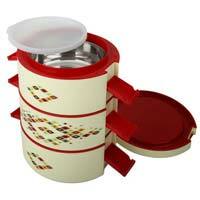 Product name : Kitchen Storage Products Food Grade Plastic Tiffin box.